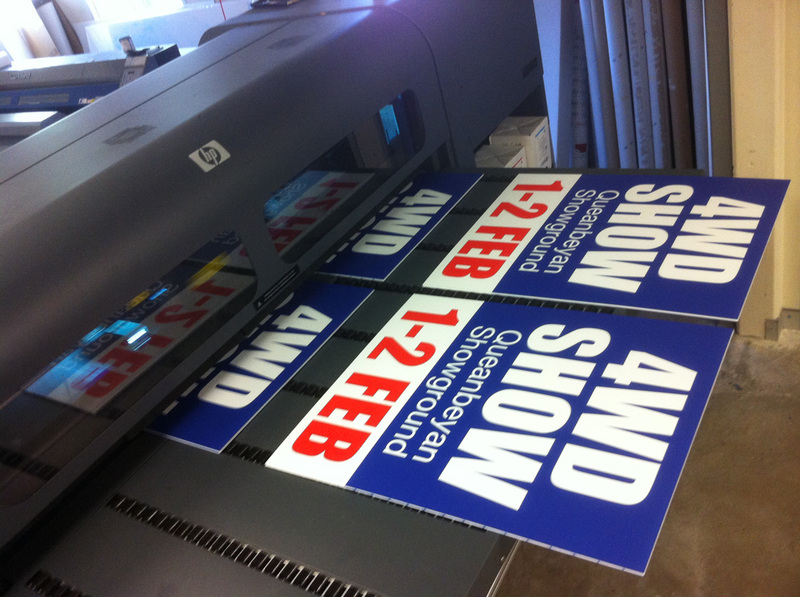 Corflute signs are great for a temporary solution or as inserts to A-Frames and hold up to all weather conditions. 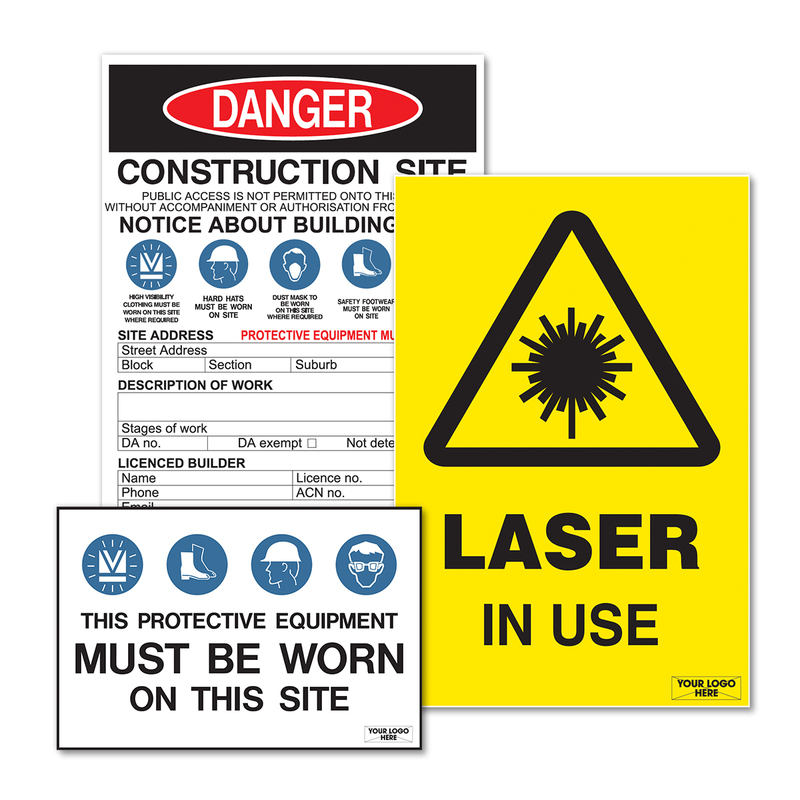 They are also popular for building construction work-sites, real estate signs or event announcements. 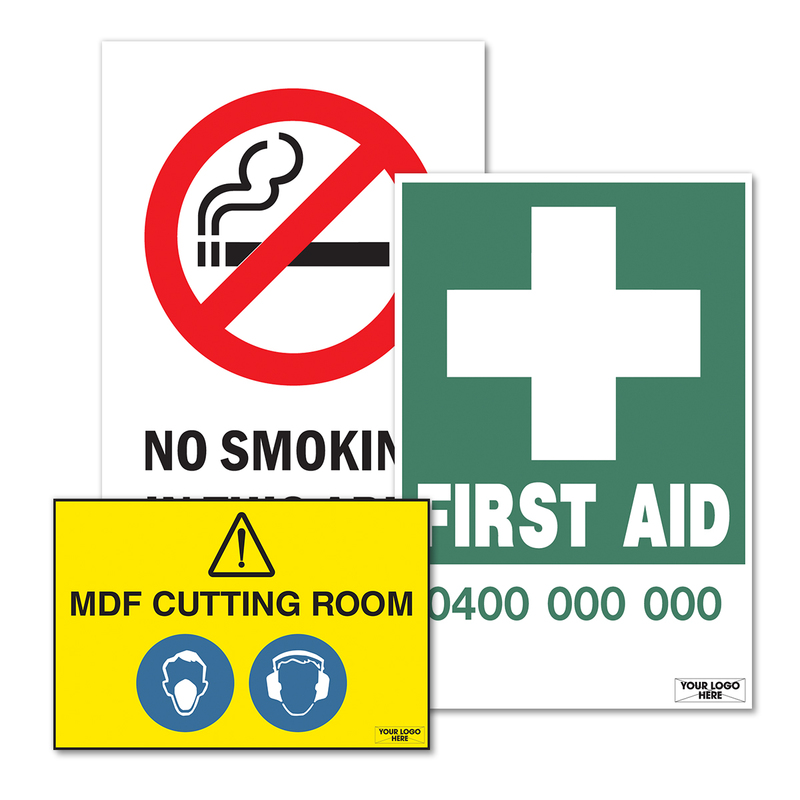 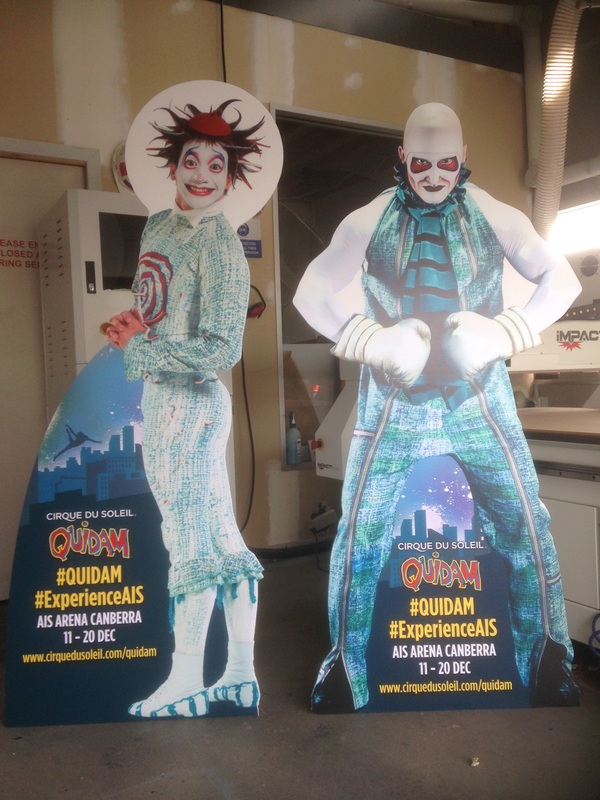 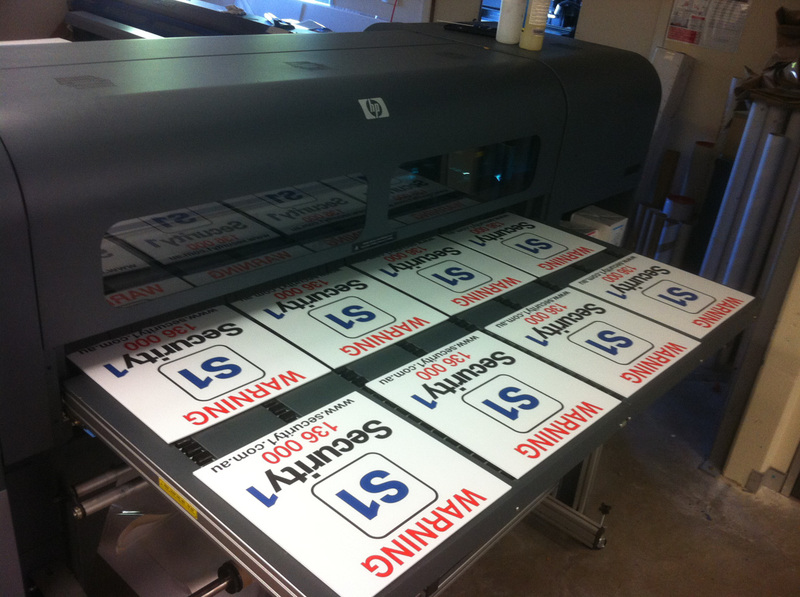 Fresh Creative can design, print and install durable building signage tailor made to suit your on-site needs. 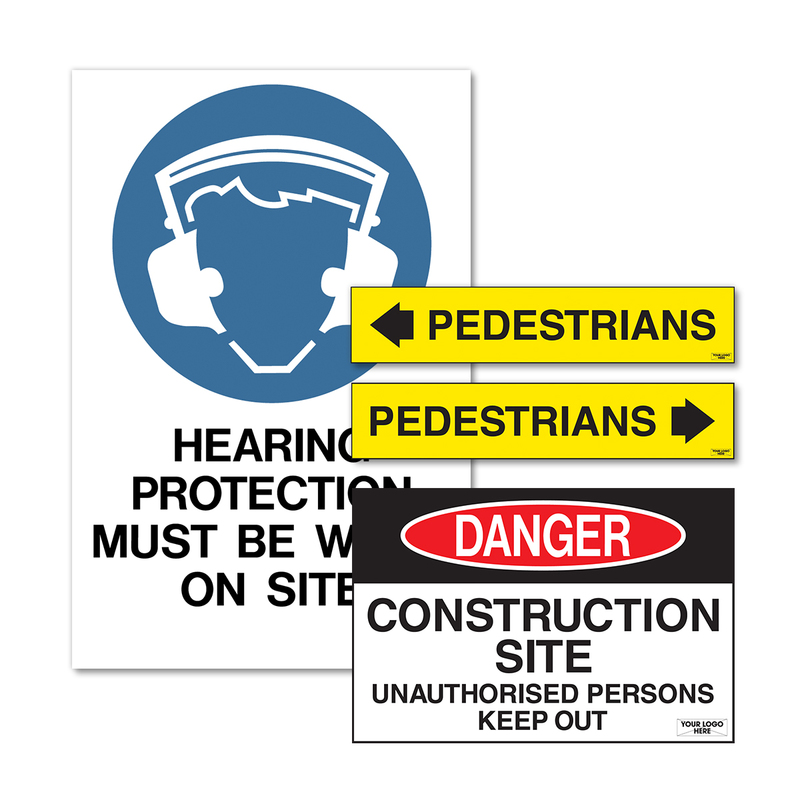 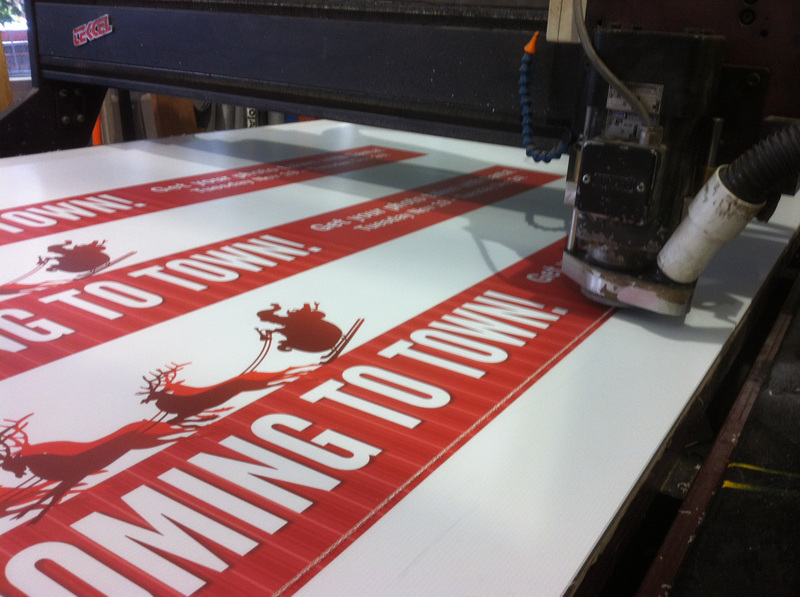 Call (02) 6299 7055 or email info@freshcreative.net.au to discuss your corflute or construction signage requirements.